Bobby Blue Bland, a.k.a. “The Sinatra of Blues” passed away yesterday at the age of 83 at his home outside of Memphis, Tennessee. His style was a combination of Gospel, Soul and the Blues and he always performed with an air of elegance. 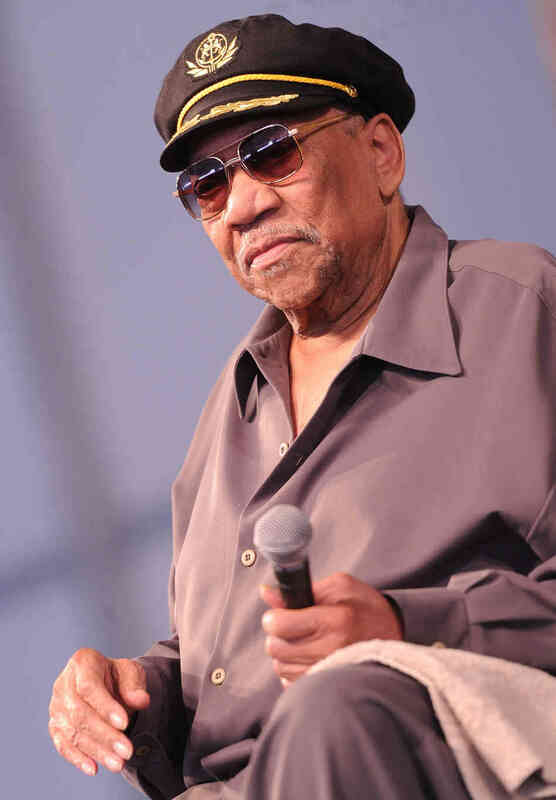 He was inducted into the Blues Hall of Fame in 1981, the Rock and Roll Hall of Fame in 1992, and received the much-deserved Grammy Lifetime Achievement Award in 1997. His singles included the 1961 “Turn On Your Love Light” (made famous by the Grateful Dead), “Call on Me,” “That’s the Way Love Is”, “Ain’t Nothing You Can Do”, “Share Your Love With Me” (covered by The Band), “Further On Up the Road” (often performed by Clapton), and “I Pity the Fool” (covered by David Bowie and Eric Clapton). Here’s Bobby with “Turn On Your Love Light”.